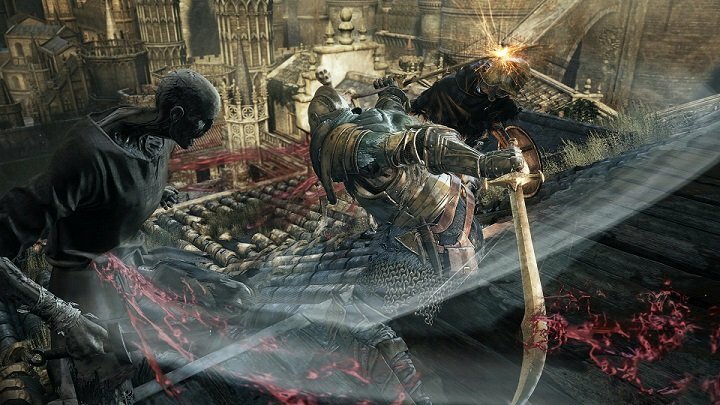 Spin is a Weapon Art in Dark Souls 3. Spin is a special attack that you can utilize when dual-wielding weapons. Pressing L2 will cause you to start spinning in a whirlwind-like fashion, striking all foes in about a 5m radius. This skill takes about 2 seconds to activate after pressing the button, making it important to predict when to use it ahead of time.